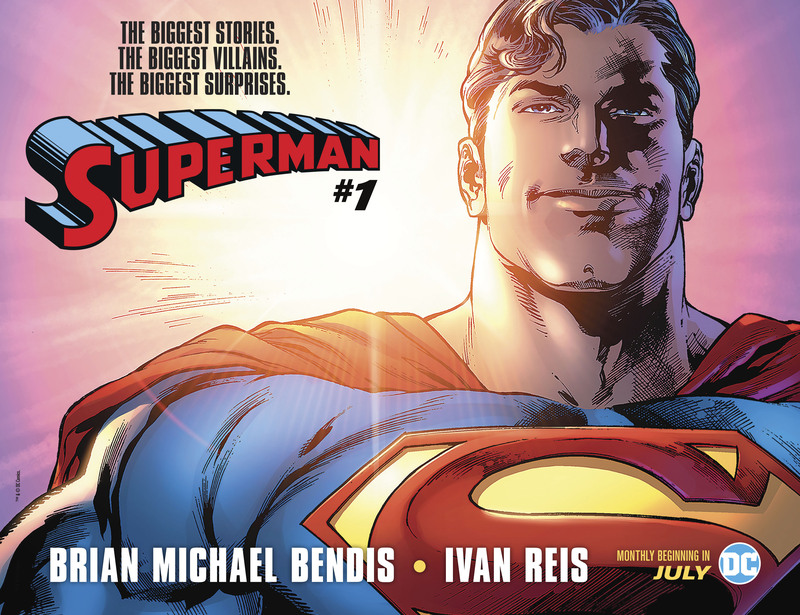 DC Comics Makes Promises To Readers With Post Man Of Steel #6 Superman #1 Teaser House Ad. The biggest stories, the biggest villains and the biggest surprises. Do you believe that and are you ready for it?